Thoughts Upon Hunting in a Series of Familiar Letters to a Friend., Beckford, Peter. 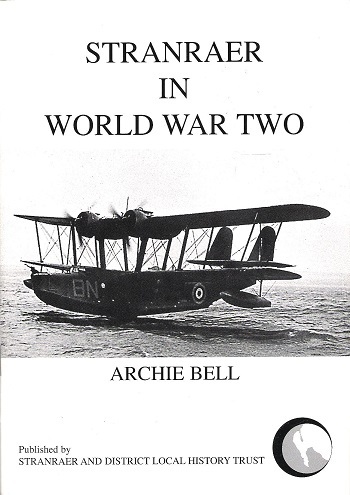 Stranraer in World War Two., Bell, Archie. Stapled pamphlet with laminated card covers, in Very Good condition. 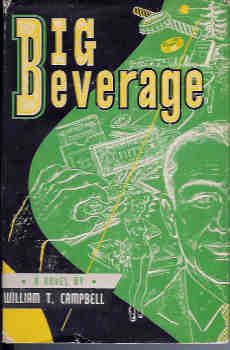 First edition, pp 18, b&w illustrations. 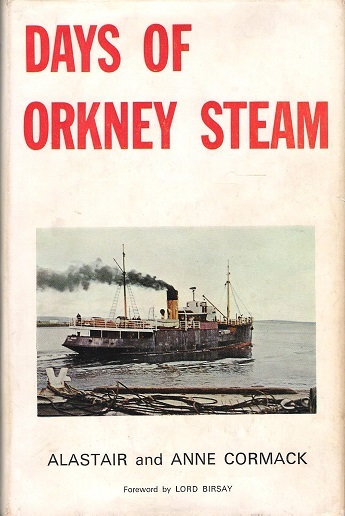 The story of Stranraer during the Second World War. S22. 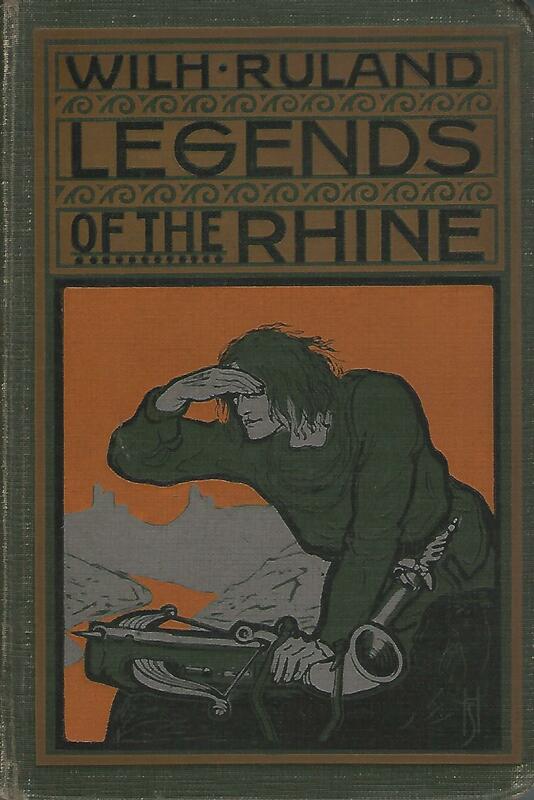 Legends of the Rhine., Ruland, Wilhelm. 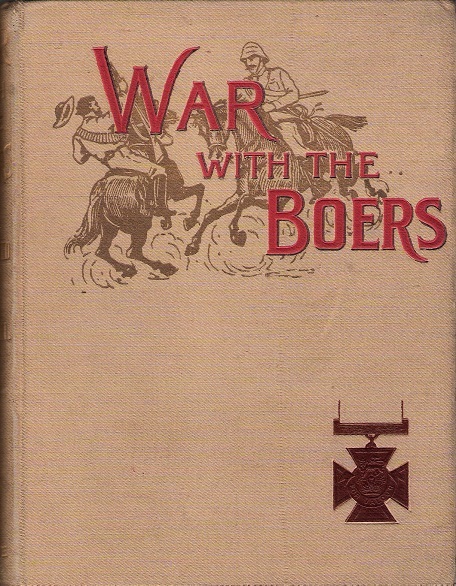 War With the Boers: The Past and the Present Troubles with the South African Republics., Brown, Harold & Grew, Sharpe. Industrial History: Bristol., Buchanan, Angus, Cossons, Neil. Hardback, in Very Good condition, no dustwrapper. 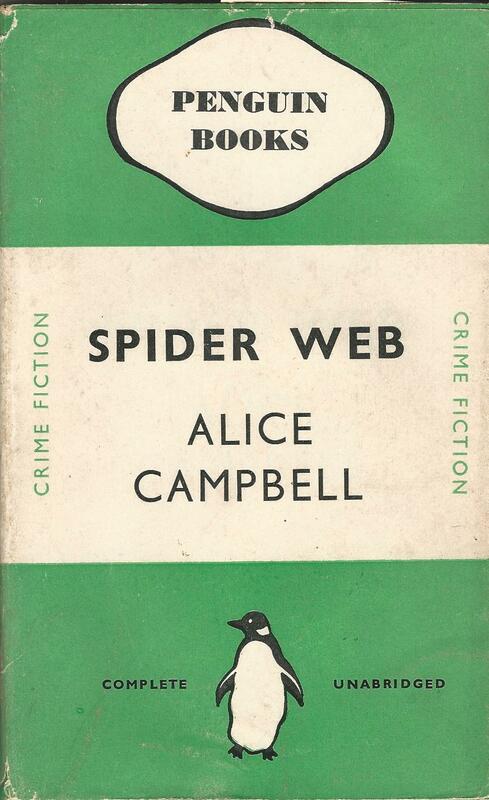 First edition, pp 112, b&w illustrations throughout, bibliography, index. 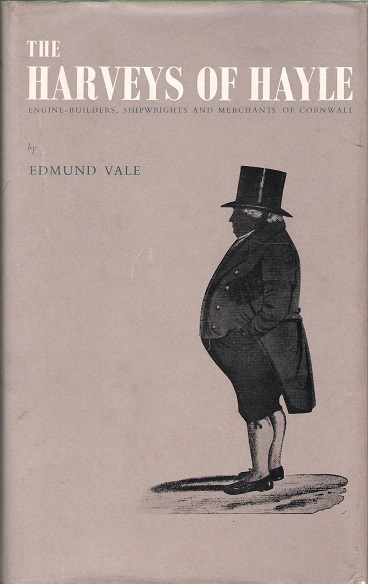 A look at the industrial history of Bristol. S22. 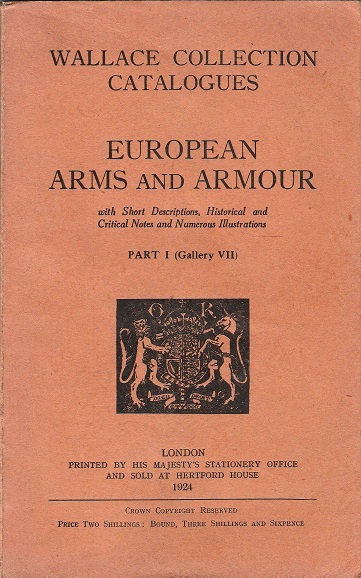 European Arms and Armour; with Short Descriptions, Historical and Critical Notes and Numerous Illustrations., Camp, S.J. 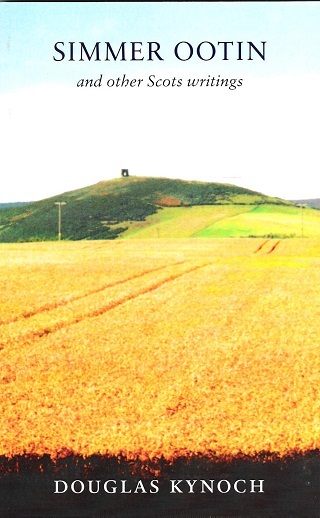 In England Now That Spring: Polaroid Poems, Found Texts, Visions & Collaborations, Records of a Journey Thru Scotland & England, May 1978., McCaffery, Steve & bpNichol. 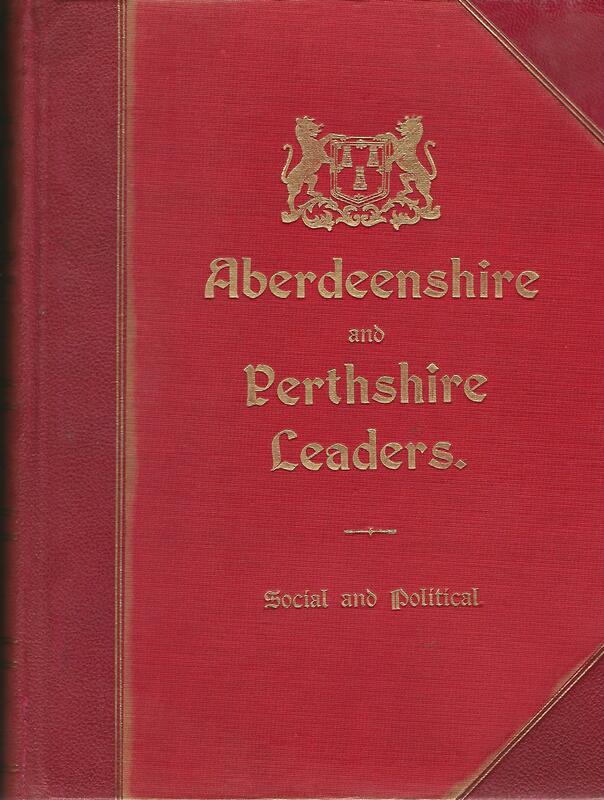 Aberdeenshire and Perthshire Leaders: Social and Political., Gaskell, Ernest. 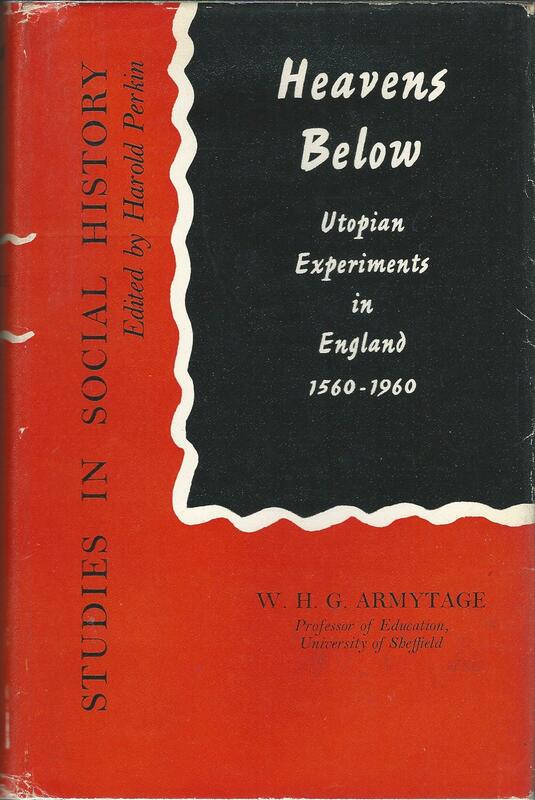 Heavens Below: Utopian Experiments in England 1560 - 1960., Armytage, W. H. G.
Hardback in Very Good condition. With dustwrapper, also in Very Good condition. In an archival wrapper. With pp458. By Professor W.H.G. Armytage: Professor of Education, University of Sheffield. Scotland's Relations with England: A Survey to 1707., Ferguson, William. Paperback, in Fine condition. Reprint, pp 319, index. A history of relations between Scotland and England. SCARCE. S6. 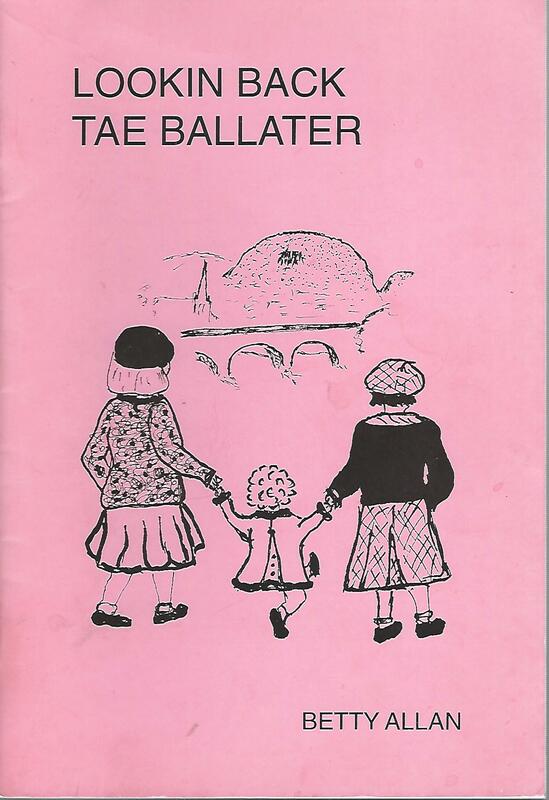 Lookin Back Tae Ballater, Allan, Betty. Card covered stapled pamphlet, some light shelfwear but otherwise in Very Good condition. 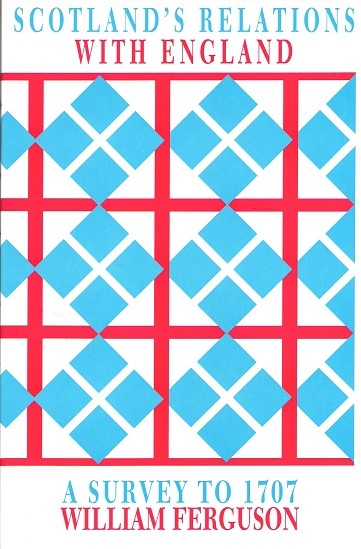 First edition, pp 29. 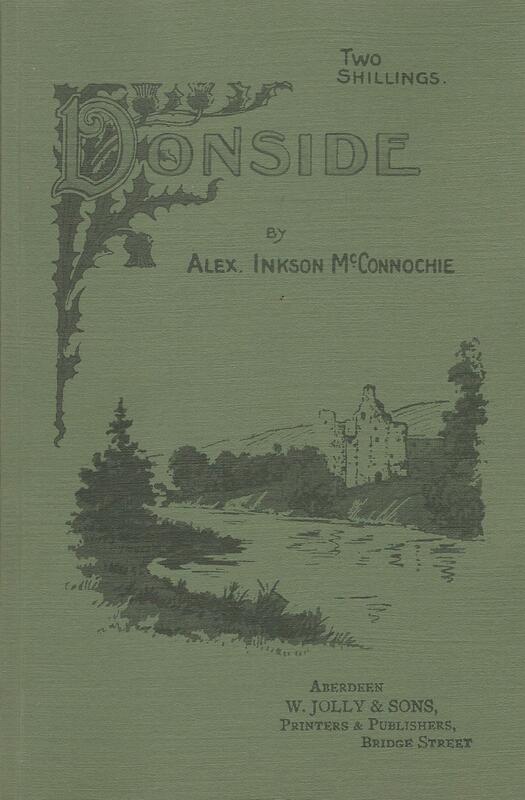 A collection of poems in the Doric. 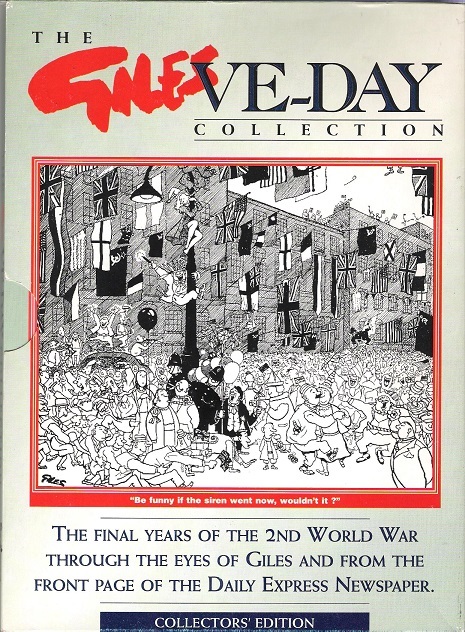 The Giles VE-Day Collection., Giles. 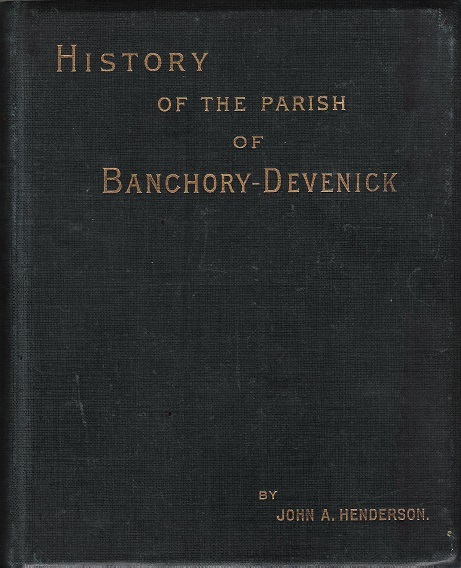 The Kingdom of Fife: An Illustrated Architectural Guide., Pride, Glen L.
History of the Parish of Banchory-Devenick., Henderson, John A. Army Manual of Hygiene and Sanitation 1934., His Majesty's Stationary Office. Paperback, in Very Good condition. 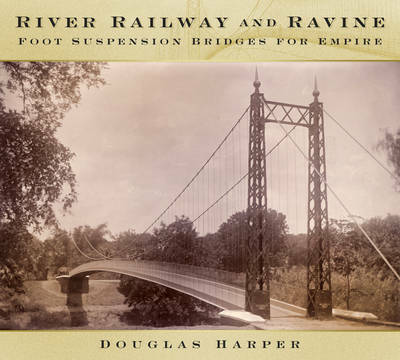 Reprint , pp 295, b&w illustrations and diagrams, appendices, index. 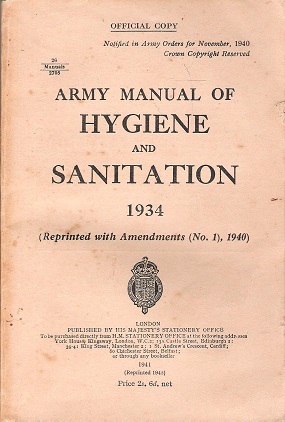 Army Manual of Hygene and Sanitation. S4. 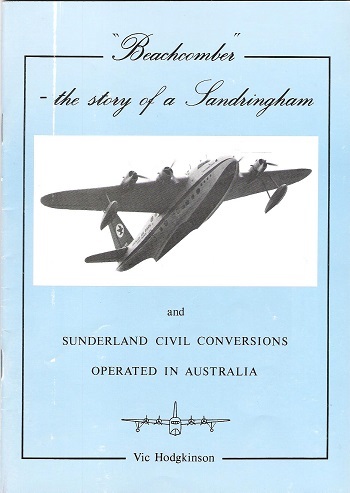 Beachcomber- The Story of a Sandringham and Sunderland Civil Converssions Operated in Australia., Hodgkinson, Vic. 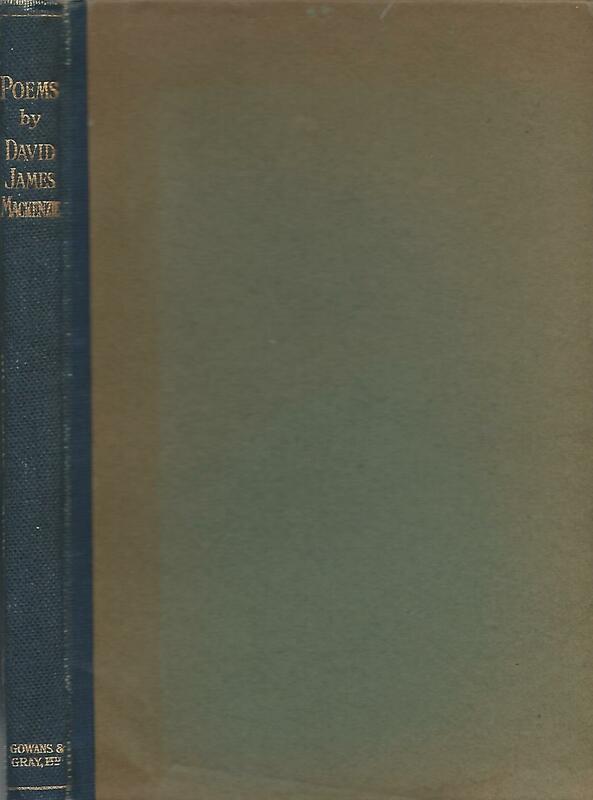 Poems by David James Mackenzie., Mackenzie, David James. 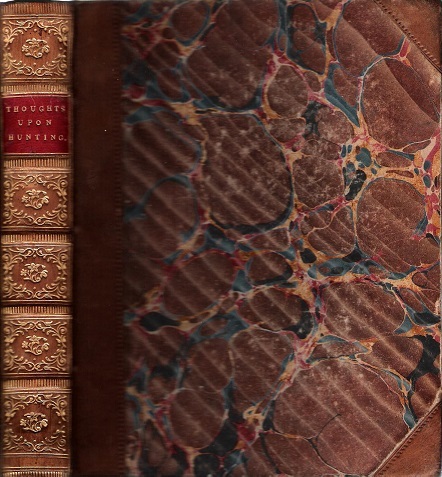 Hardback, Limited to 500 copies, blue cloth spine and cardboard covers, gilt titles on spine. Poems by David James Mackenzie. Wildlife Crisis., HRH The Prince Philip, Fisher, J. 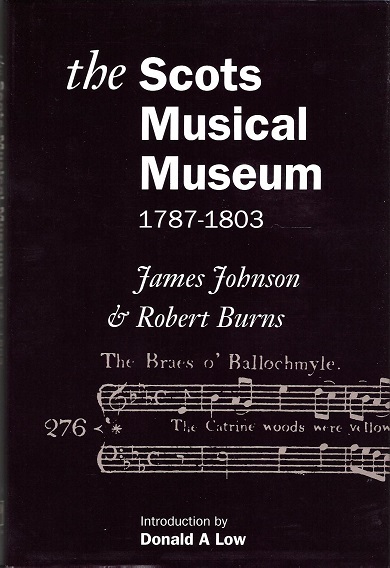 The Scots Musical Museum 1787-1803., Johnson, James & Burns, Robert. 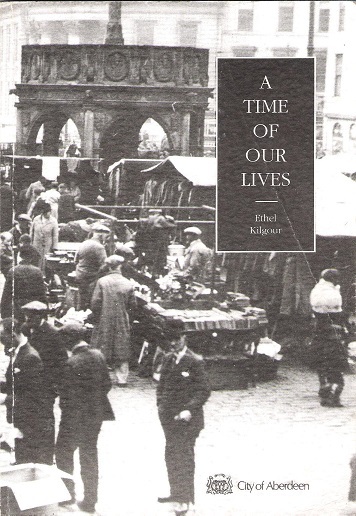 A Time of Our Lives., Kilgour, Ethel. 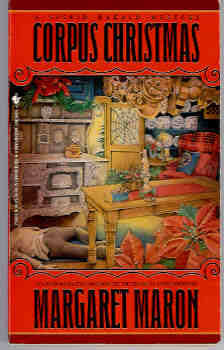 Paperback with illustrated card covers with a slight crease but otherwise in Very Good condition. 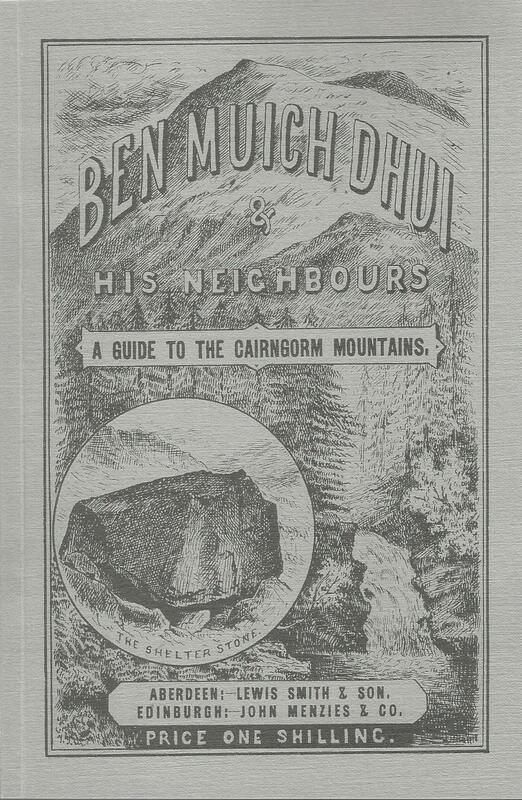 First (only) edition, pp 103, b&w illustrations. The history of the St. Clements area of Aberdeen. 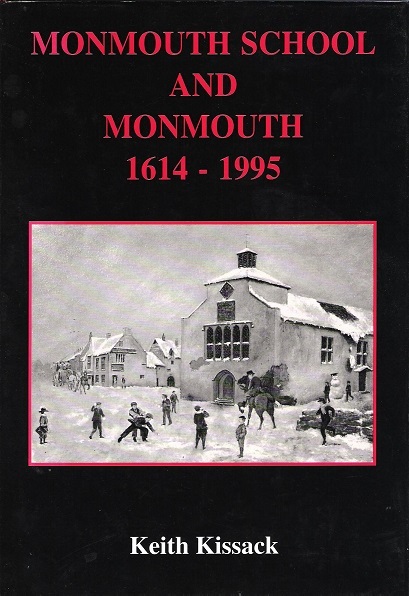 Monmouth School and Monmouth 1614-1995., Kissack, Keith. 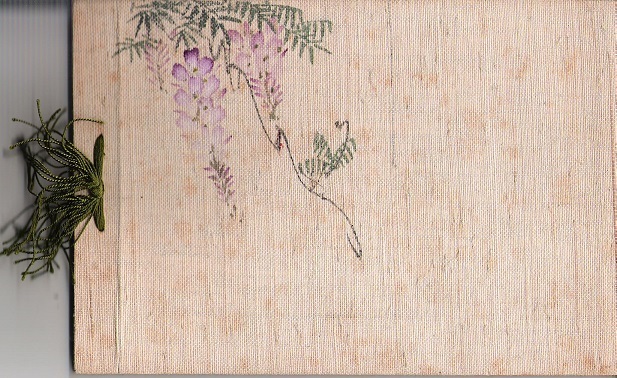 Japanese Views and Characters. 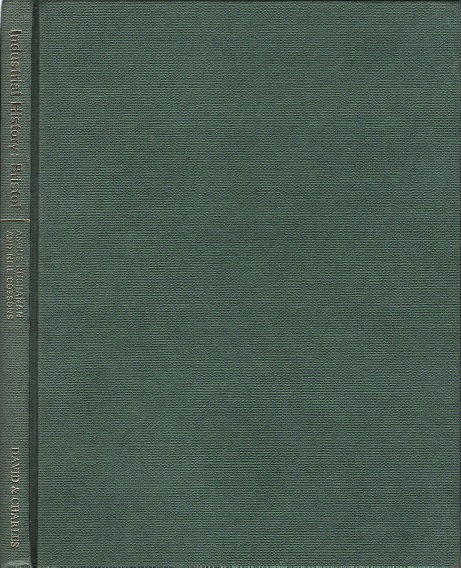 (3 Volumes), Kozaburo, Tamamura. 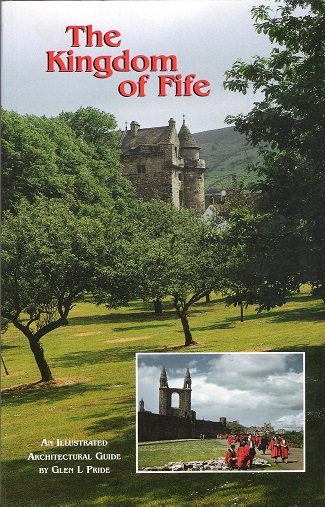 Simmer Ootin and other Scots writings., Kynoch, Douglas. Paperback, in Mint condition. 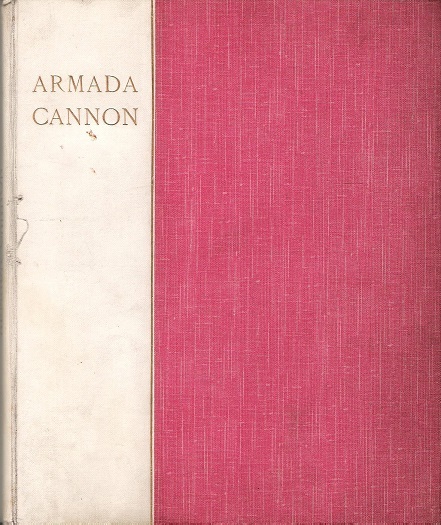 First edition, pp 103. 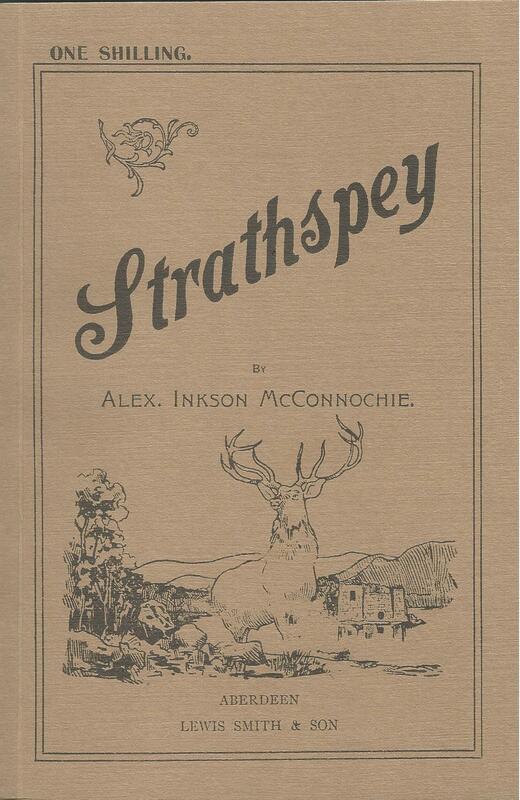 A collection of Scots poetry and prose. S23. 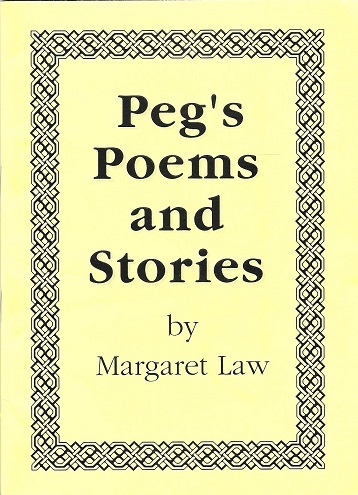 Peg's Poems and Stories., Law, Margaret. Stapled booklet with illustrated card covers, in very good condition. SIGNED COPY.pp31. 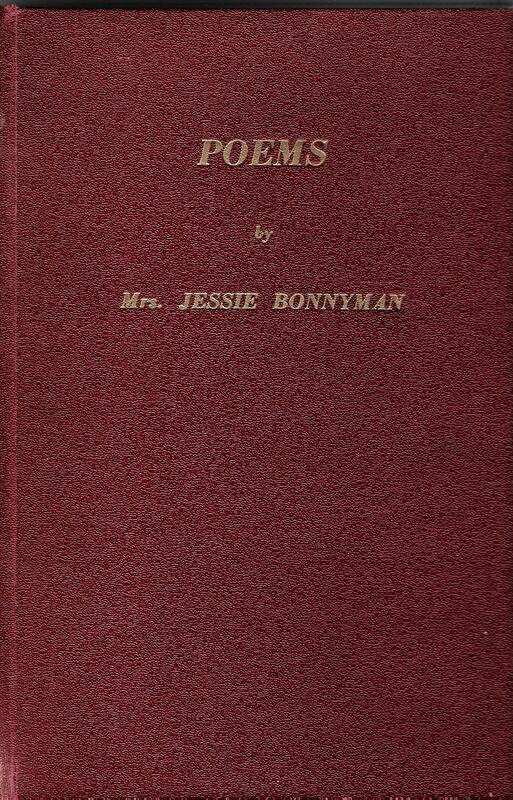 A collection of poems and stories through the years. S20. 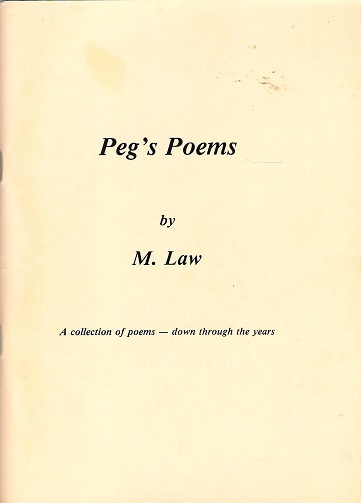 Peg's Poems: A Collection of Poems- Down Through the Years., Law, Margaret. Stapled booklet with illustrated card covers, in very good condition. SIGNED COPY. With dedication to her friends. With p89. 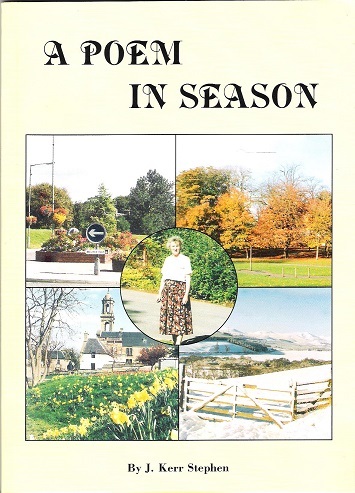 A collection of poems and stories through the years. S20. 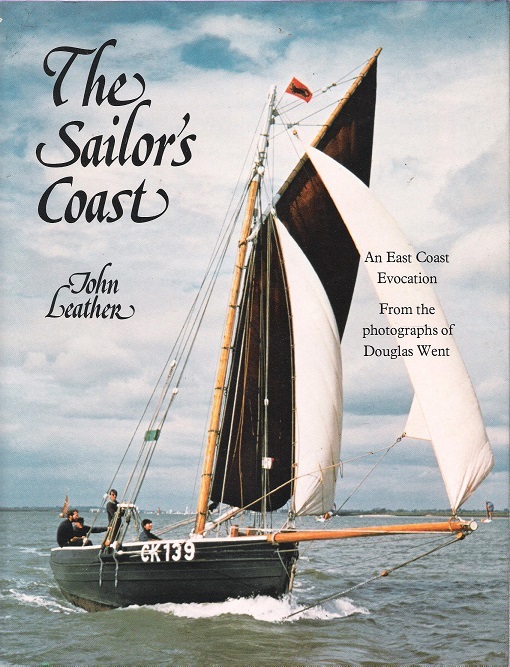 The Sailor's Coast., Leather, John. 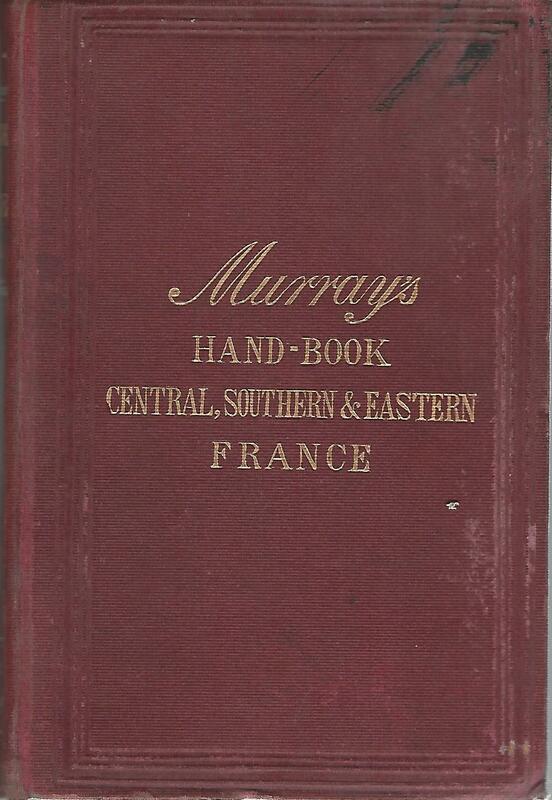 A Handbook for Travellers in France Part II, Containing: Artois, Champagne, Lorraine, Alsace and the Vosges, Burgundy, Lyons, Marseilles and the Rhone, Franche-Comte, Dauphine, The French Alps, Provence and Nice. 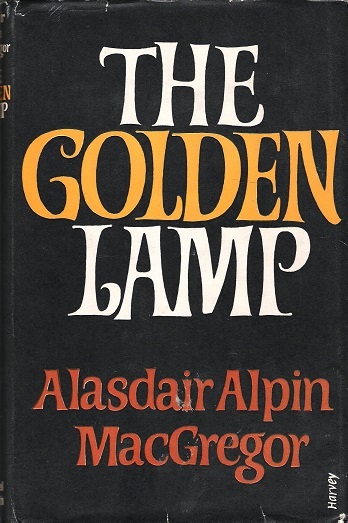 The Golden Lamp: Portrait of a Landlady., MacGregor, Alasdair Alpin. 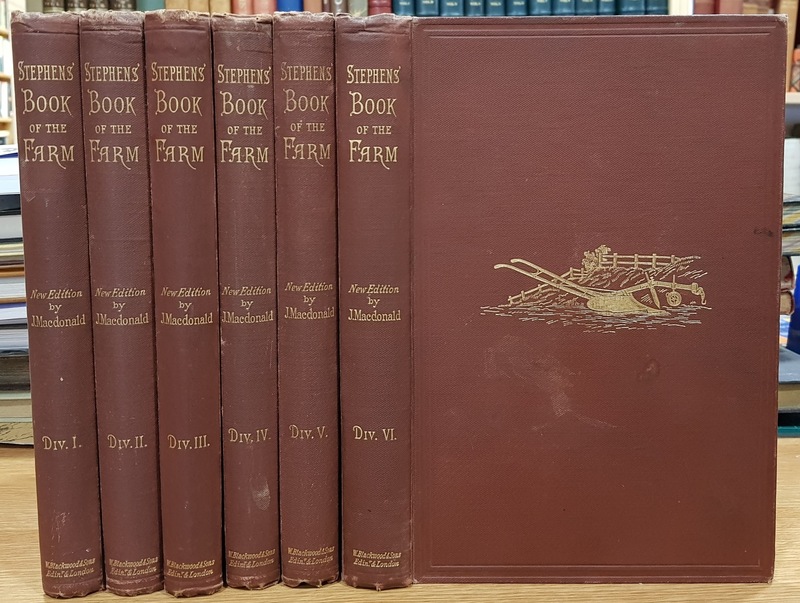 The Book of the Farm Detailing the Labours of the Farmer, Farm-Steward, Ploughman, Shepherd, Hedger, Farm-Labourer, Field-Worker, and Cattleman., Stephens, Henry; MacDonald, James. 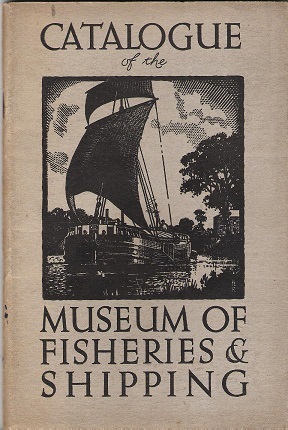 Catalogue of the Museum of Fisheries & Shipping., Fay, J.B.
Days of Orkney Steam., Cormack, Alastair and Anne. 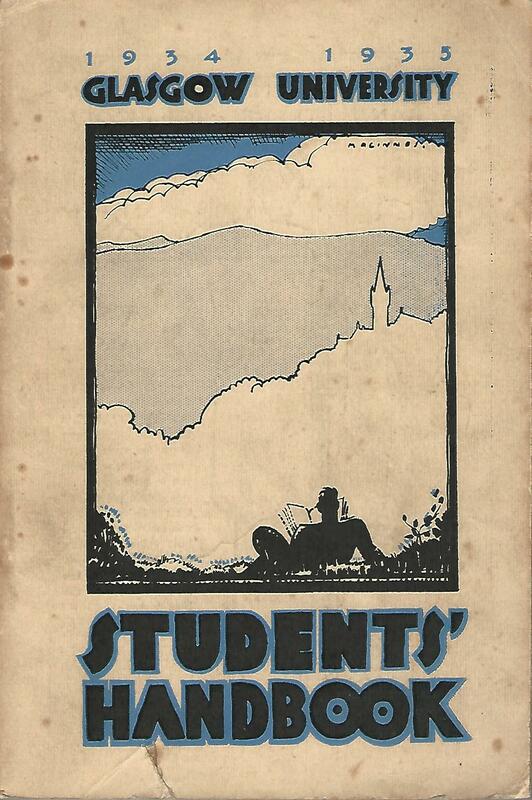 Glasgow University Students' Handbook 1934 - 1935., Browning, Robert. 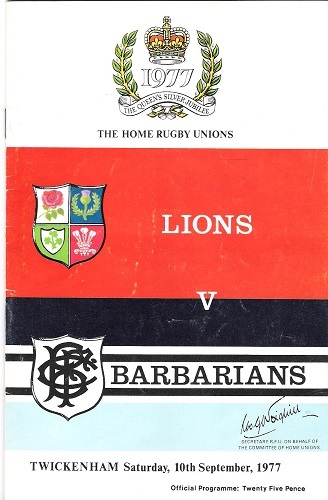 The Home Rugby Unions Lions v Barbarians: The Queen's Silver Jubilee Programme., No Author. 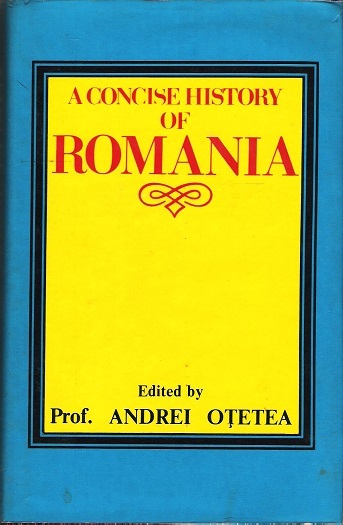 A Concise History of Romania., Otetea, Andrei. 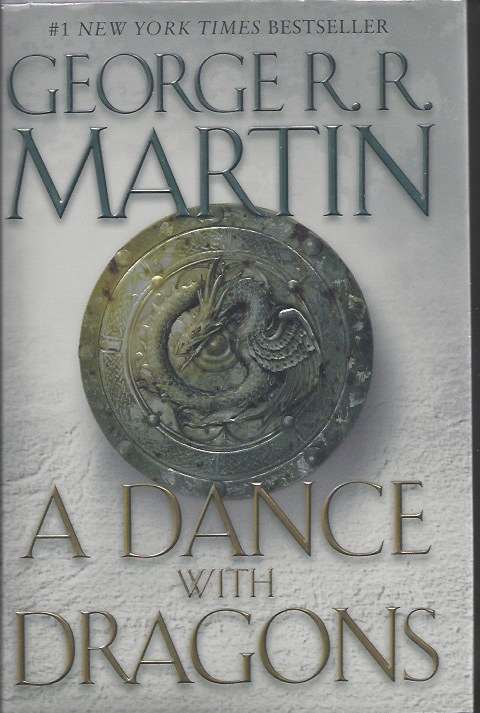 Hardback, in Very Good condition with dustwrapper in Very Good condition. 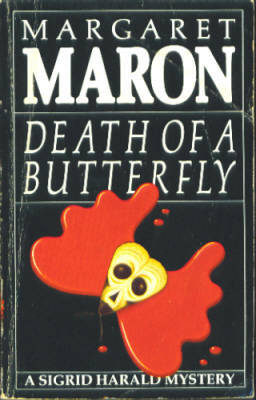 First edition, pp 591, b&w illustrations, index. SCARCE. A Concise History of Romania. S6. 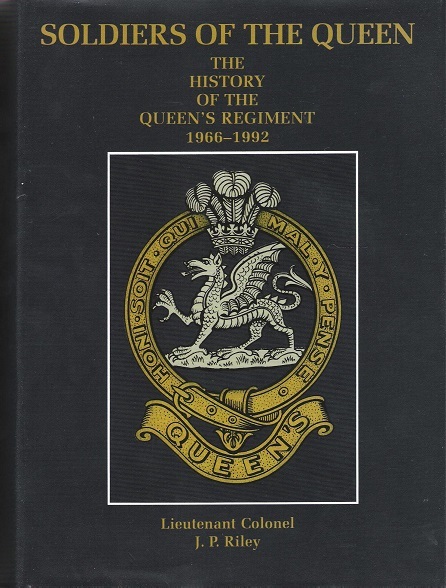 Soldiers of the Queen: The History of the Queen's Regiment 1966-1992., Riley, J.P.
Golden City., Ritchie, James T.R. 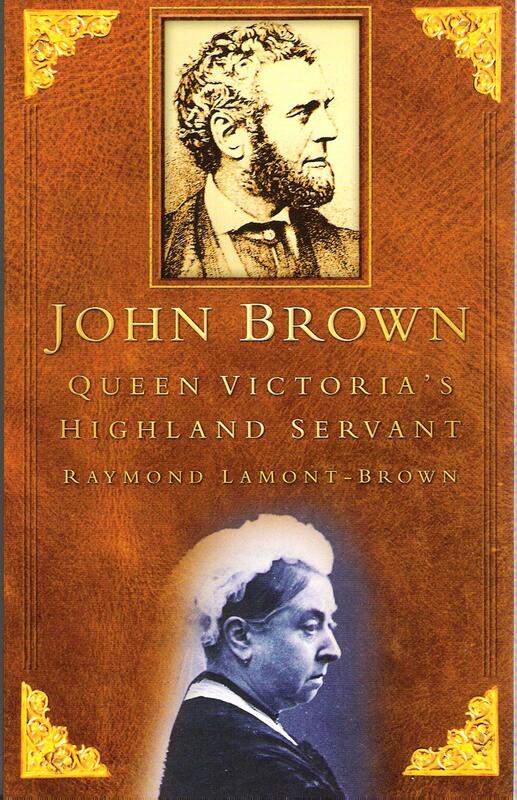 John Brown, Queen Victoria's Highland Servant., Lamont-Brown, Raymond. 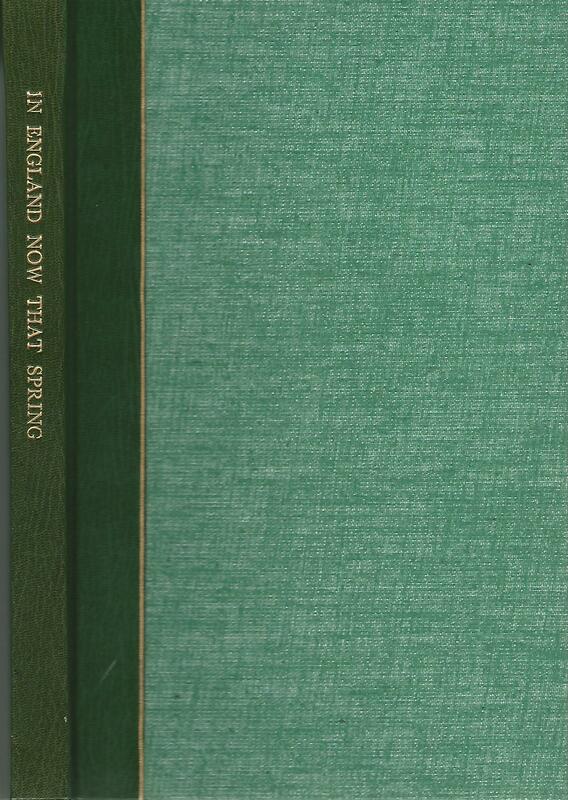 A History of British Birds (6 Volumes), Morris, Rev. F.O. Aberdeenshire and Royal Deeside: A Celebration in Pictures., Henderson, Jim. Softback in Very Good condition. 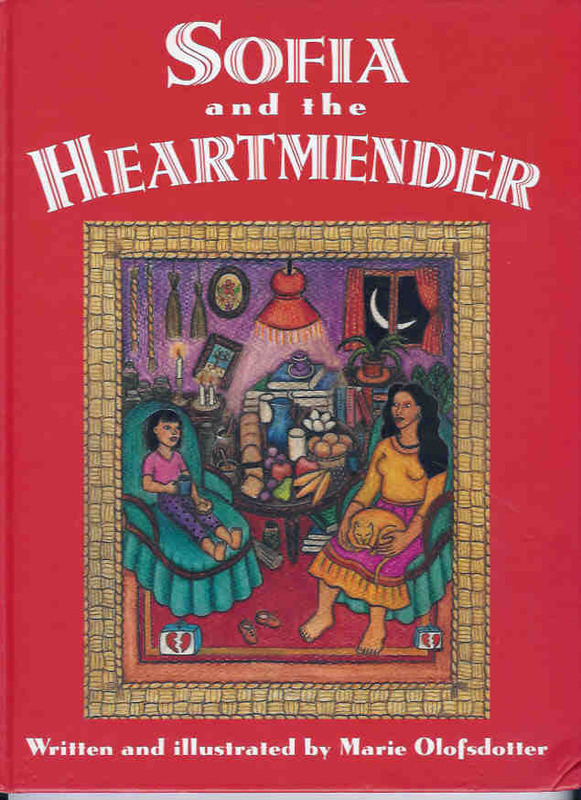 With colour illustrations, pp223 and Aberdeenshire and Royal Deeside Book index. 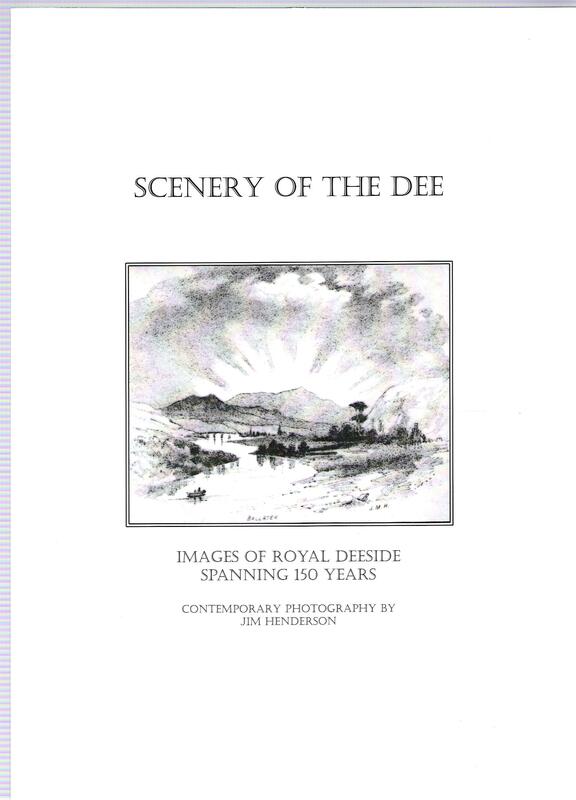 Aberdeenshire and Royal Deeside: A Celebration in Pictures by Henderson. 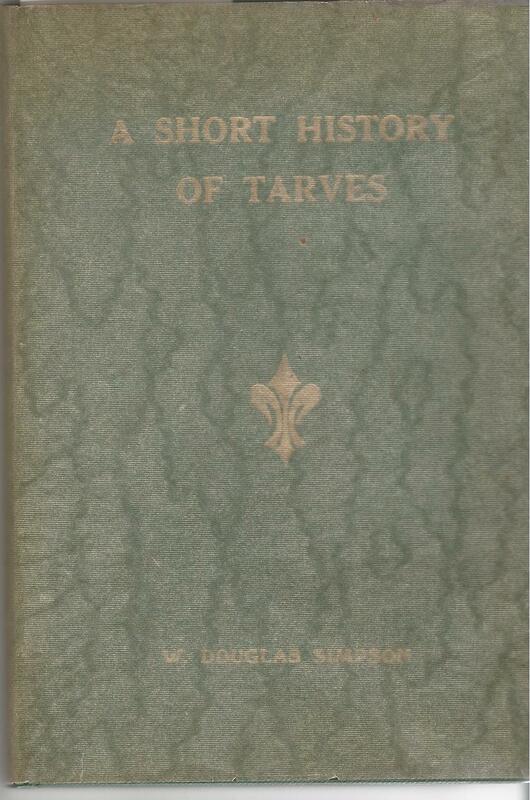 A Short History of Tarves., Simpson, W. Douglas. 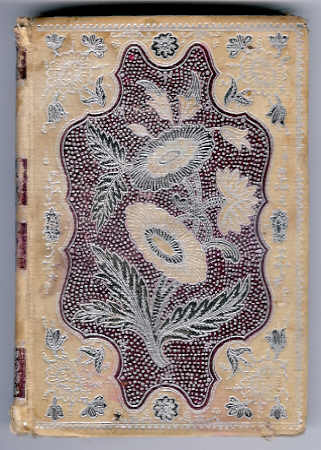 Hardcover with gilt titles in Very Good condition, original glassine wrapper with small chip missing on rear but otherwise in Very Good condition. 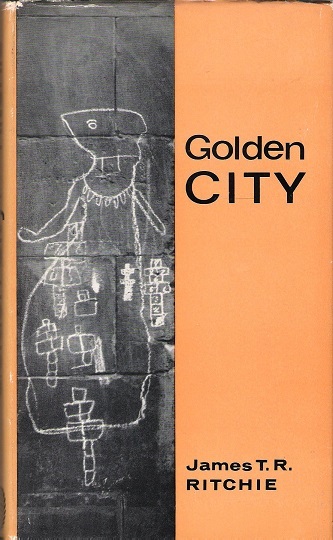 First edition, pp63, b&w illustrations. 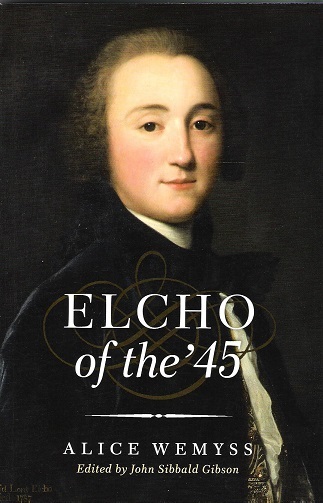 Elcho of the '45., Wemyss, Alice. 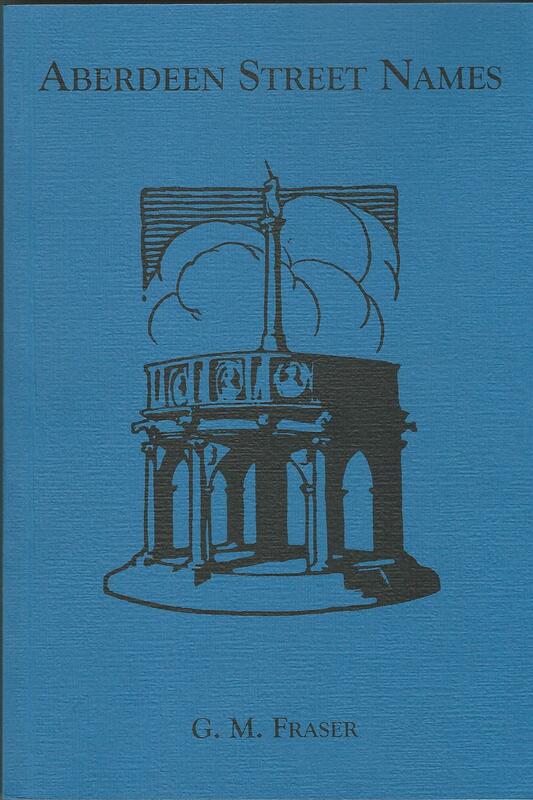 An Introduction to the History of Upper North Tynedale., McCord, Norman. Softback in Very Good condition. 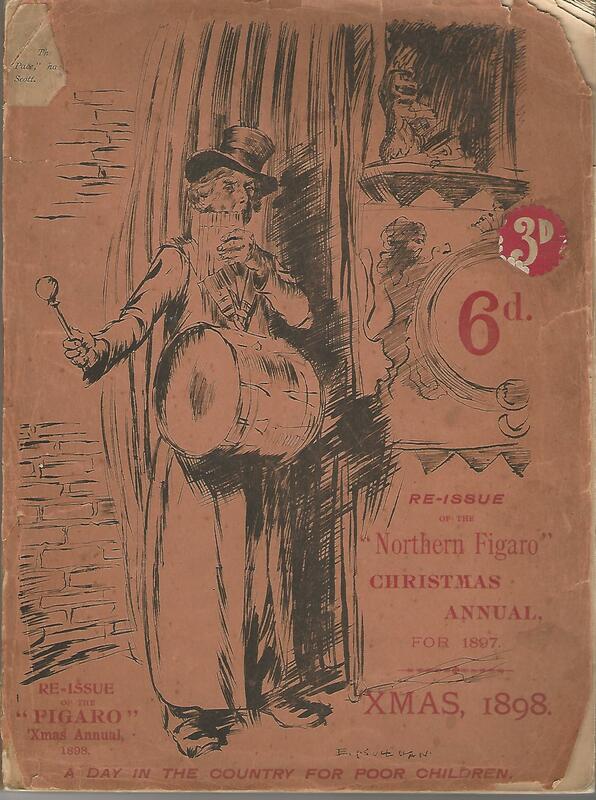 With sepia illustrations, pp48. An Introduction to the History of Upper North Tynedale. 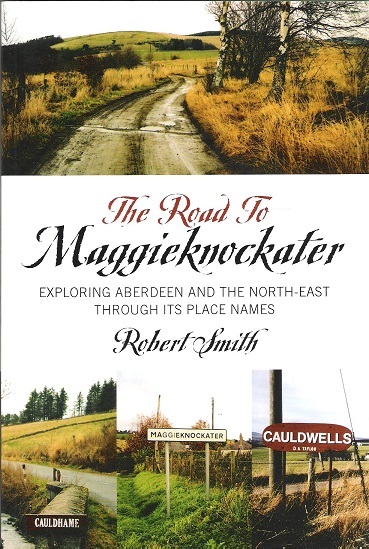 The Road to Maggieknockater: Exploring Aberdeen and the North-East Through its Place Names., Smith, Robert. The Only Problem., Spark, Muriel. 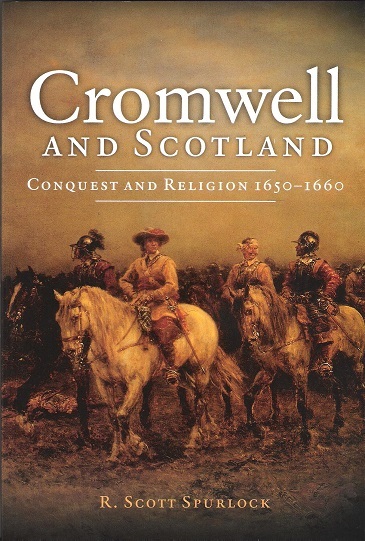 Cromwell and Scotland: Conquest and Religion 1650-1660., Spurlock, R. Scott. 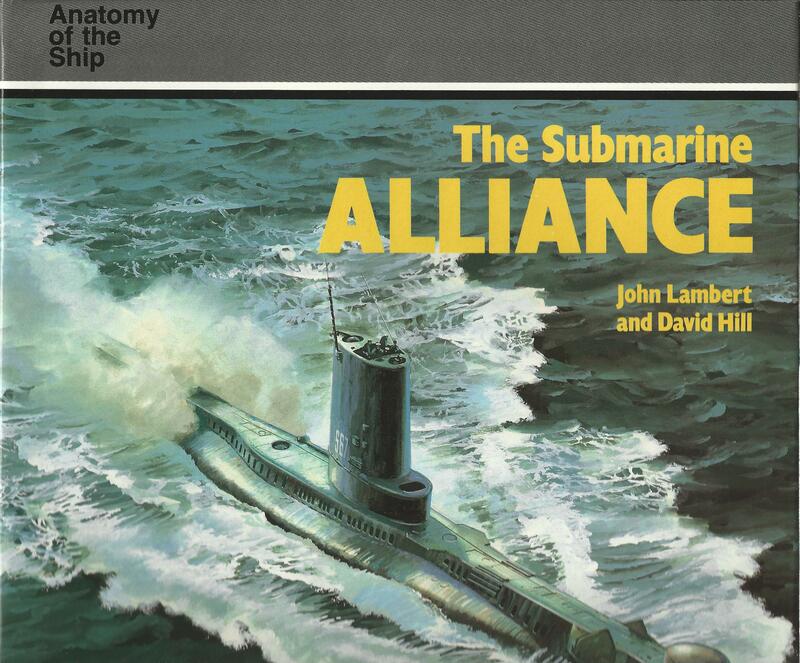 The Submarine Alliance (Anatomy of the Ship Series), Lambert, John & Hill, David. A Poem In Season., Stephen, J. Kerr. 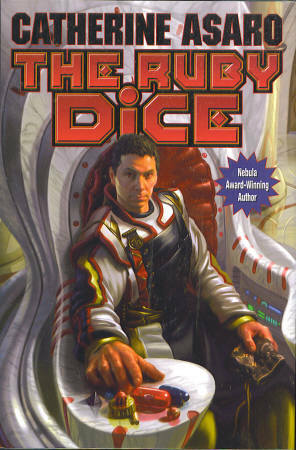 Paperback with laminated covers, in Fine condition. 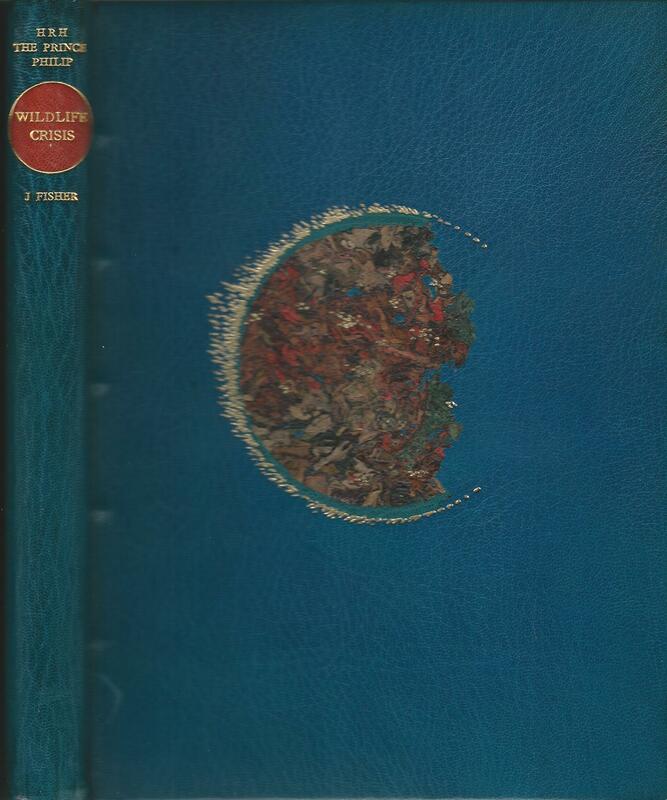 First edition, pp 57, contents. 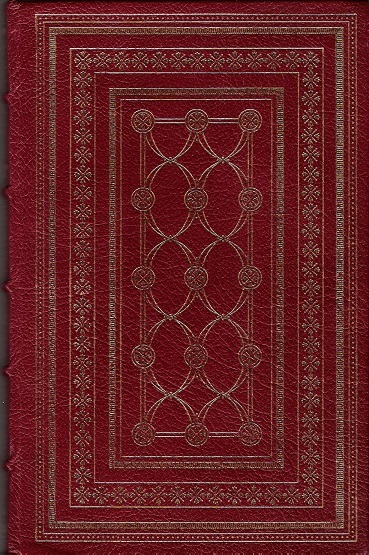 A collection of religious poems. S22. 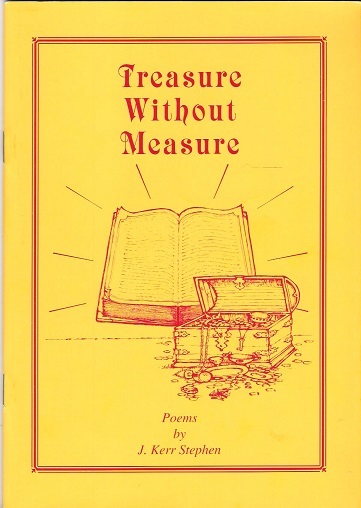 Treasure Without Measure., Stephen, J. Kerr. 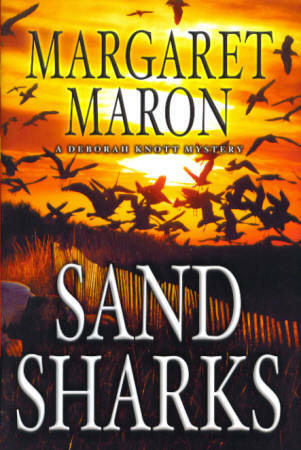 Paperback with laminated boards. 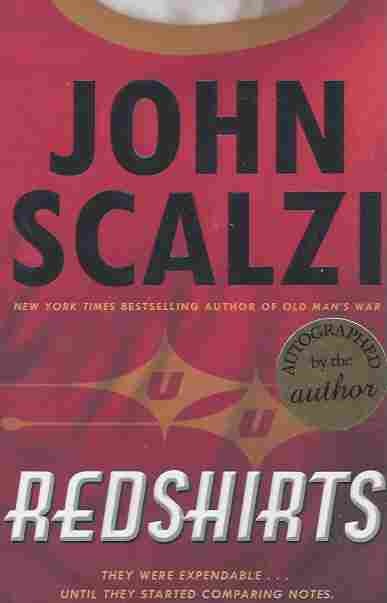 First edition? pp 52, contents. A collection of religious poems. SIGNED BY AUTHOR. S22. 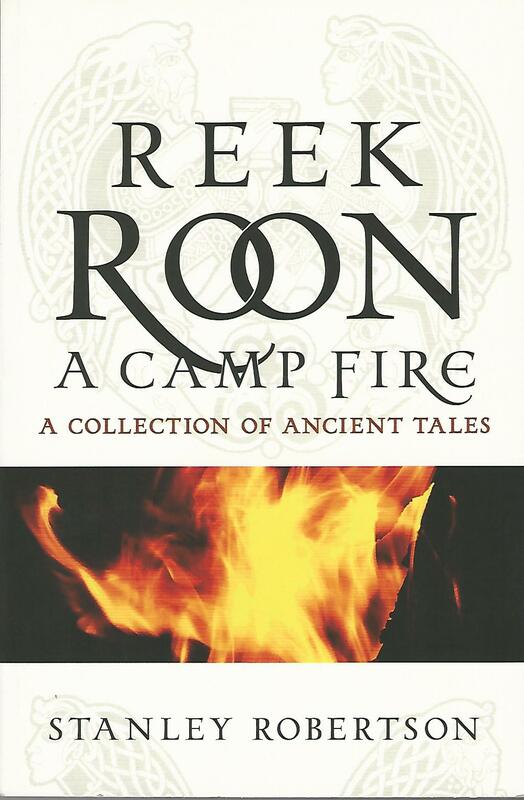 Reek Roon a Campfire: A Collection of Ancient Tales., Robertson, Stanley. 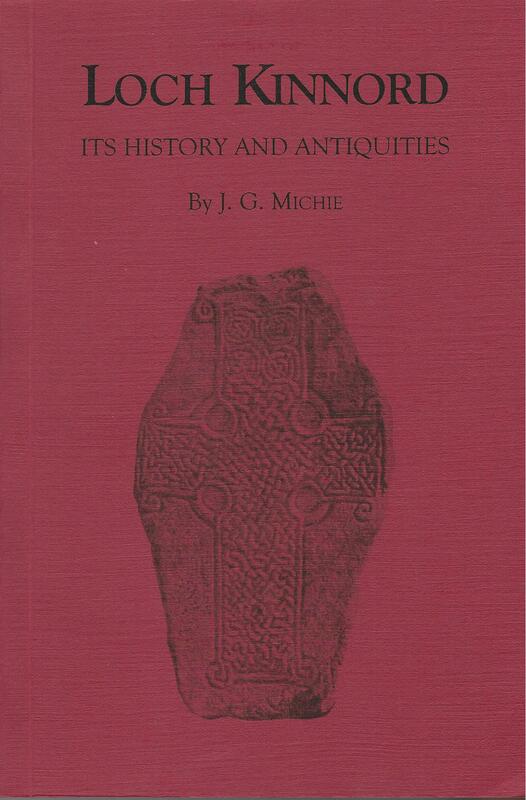 Paperback in fine condition, pp xi, 195, with glossary. A wide range of stories -supernatural and everyday- which offer a fascinating glimpse into the world of Scland's Travellers. S5. 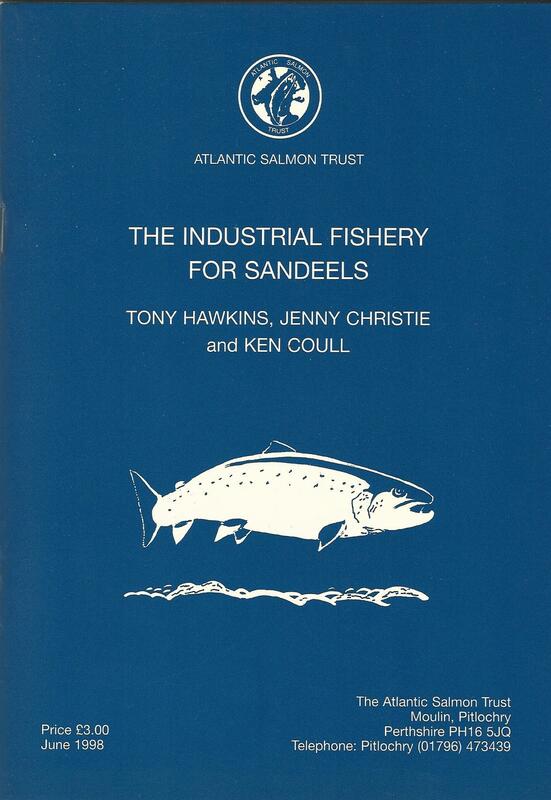 The Industrial Fisheries for Sandeels, Hawkins, T; Christie, J; Coull, K.
Stapled pamphlet with illustrated covers in Fine condition. 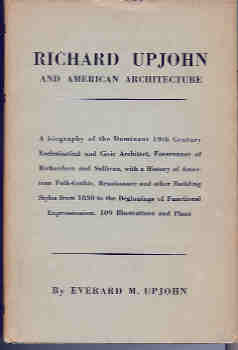 First edition, pp 51, b&w illustrations and diagrams, references. 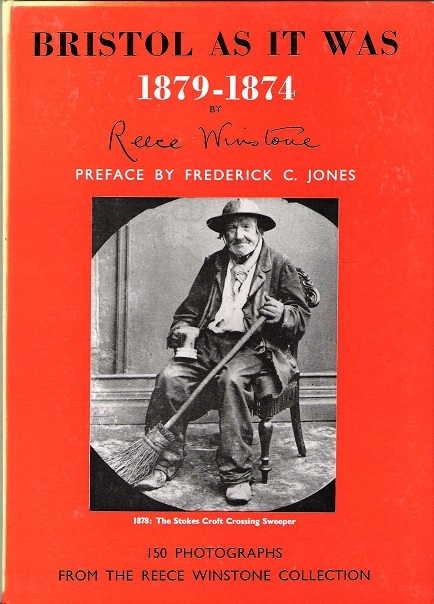 Bristol As It Was 1879-1874., Winstone, Reece. 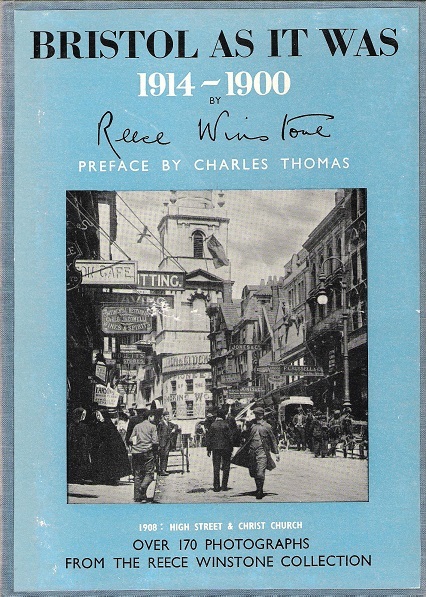 Bristol as it Was 1914- 1900., Winstone, Reece. 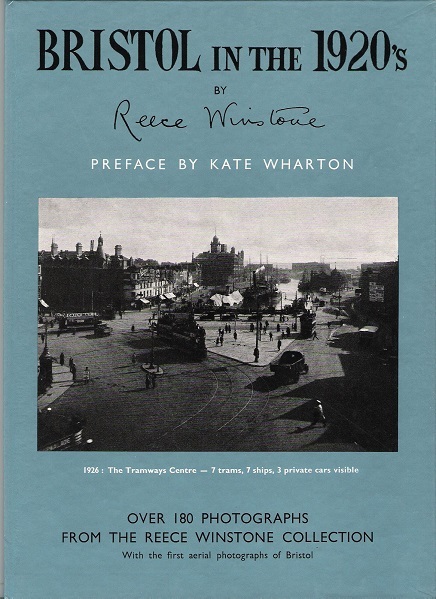 Bristol In The 1920's., Winstone, Reece. 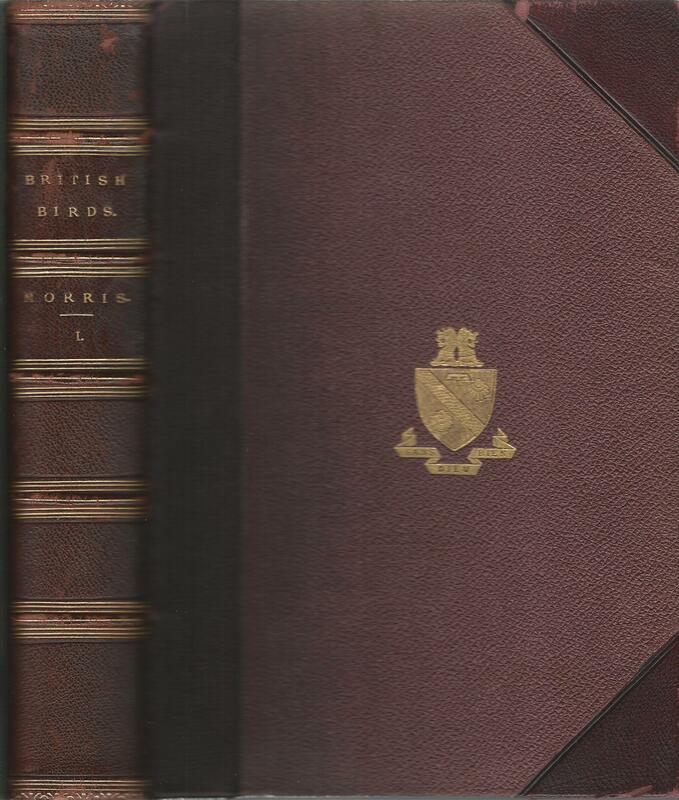 Hardback with laminated boards, in Fine condition, no dustwrapper as issued. 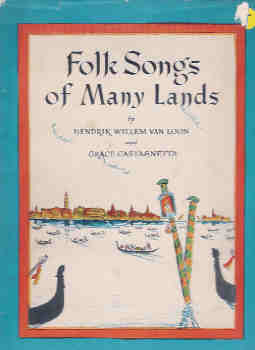 First edition, pp 76, numerous b&w illustrations, index. A look at Bristol in the 20's. SIGNED BY AUTHOR. S21. 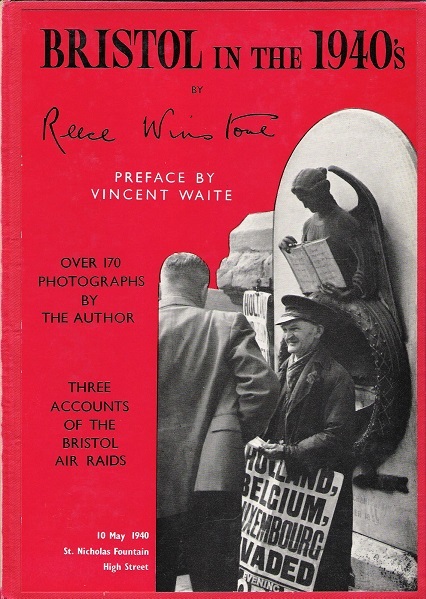 Bristol in the 1940's., Winstone, Reece. Hardback, in Very Good condition. 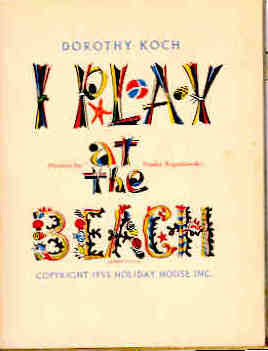 First edition, pp 84, b&w illustrations. A look at Bristol in the 1940's. S21. 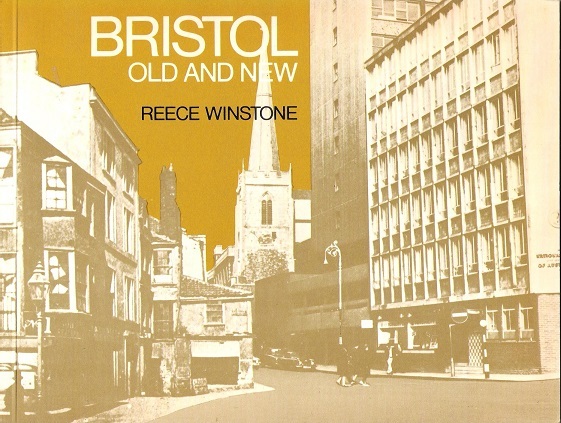 Bristol Old and New., Winstone, Reece. 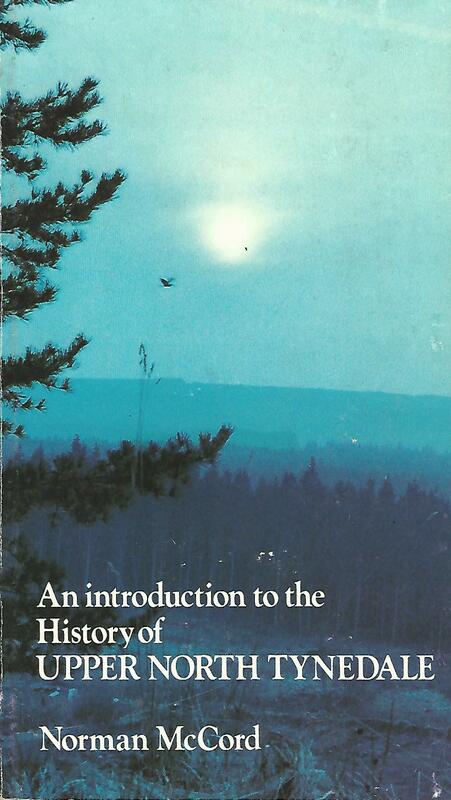 Landscape paperback, Near Fine condition. 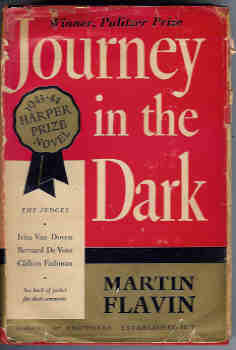 First edition, pp 99, b&w illustrations. A look at how some areas of Bristol have changed. SIGNED BY AUTHOR. S21.